When it comes to Thought Leadership you’d be forgiven for thinking it’s a relatively new term. It isn’t. Socrates, Einstein, Newton and a variety of other historic figures would have been considered thought leaders in their fields. In the last five years the term has gained a lot of popularity as the competition between brands and companies has grown and attracting the consumer has become increasingly difficult. 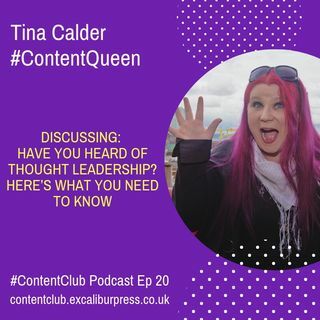 So how can you tell if you are a thought leader or whether you could become one?